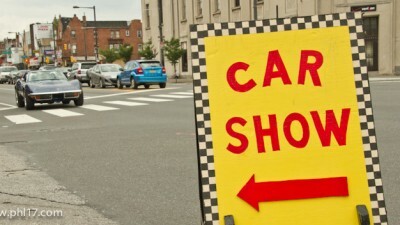 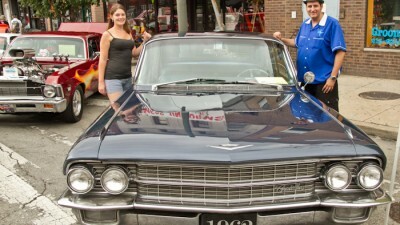 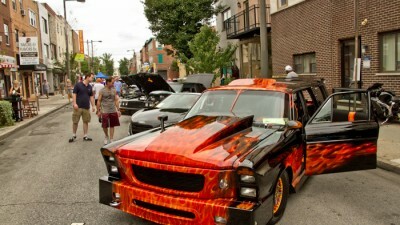 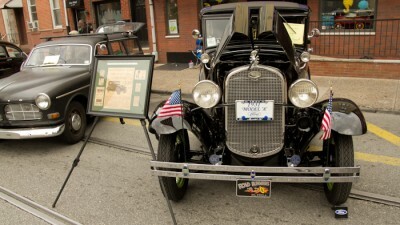 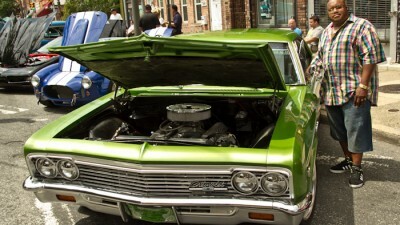 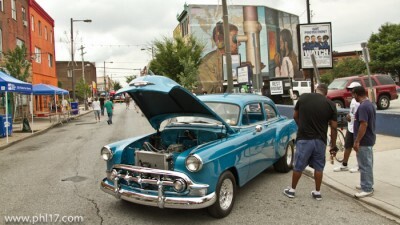 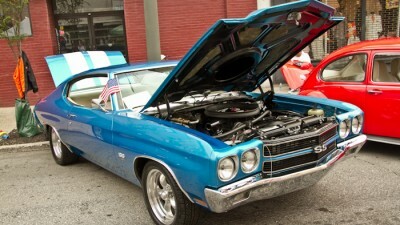 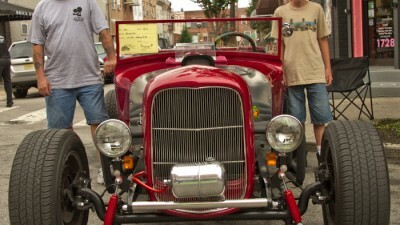 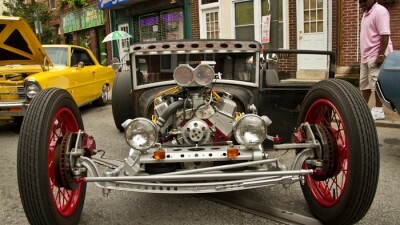 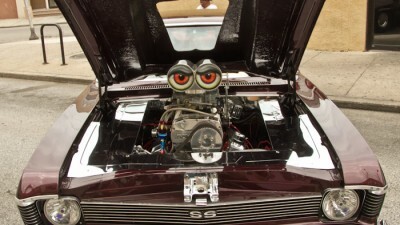 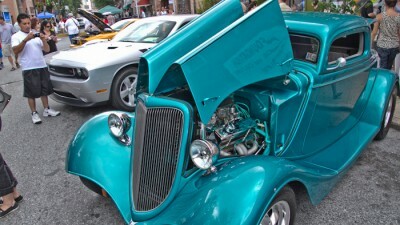 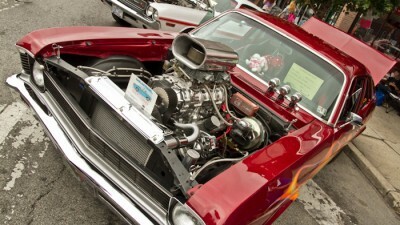 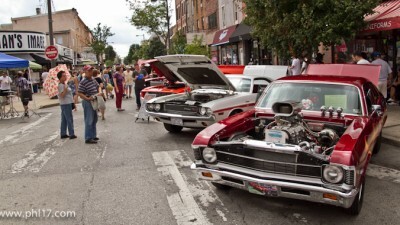 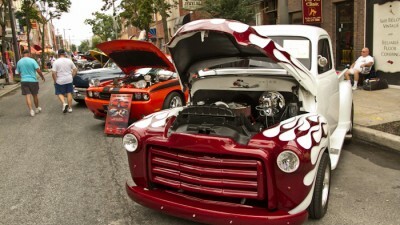 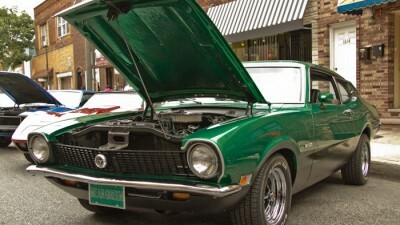 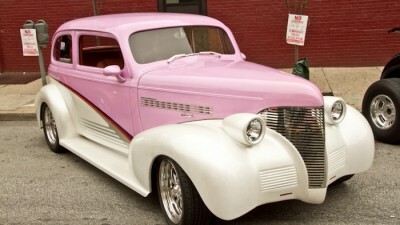 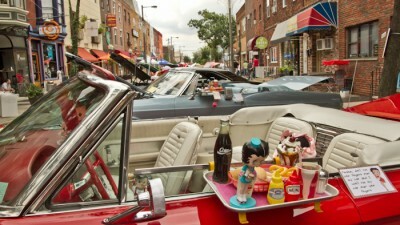 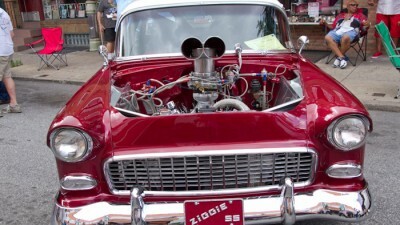 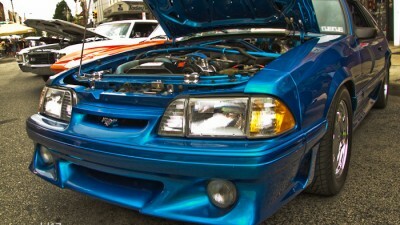 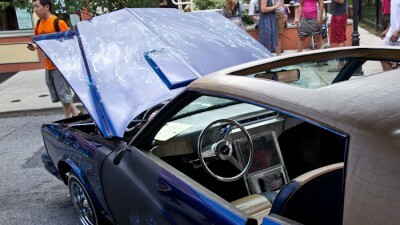 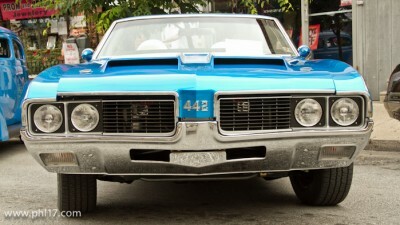 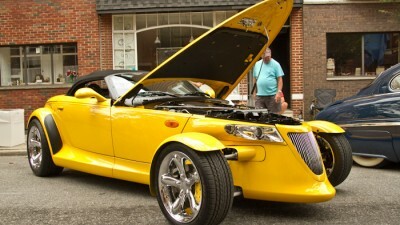 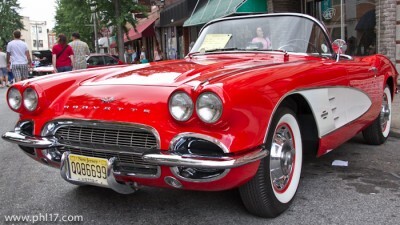 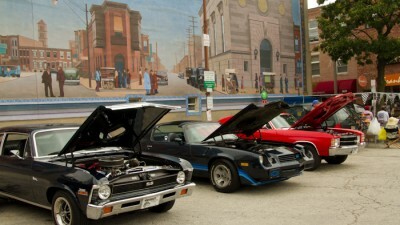 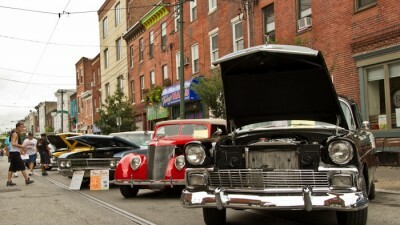 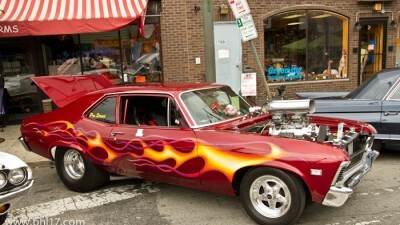 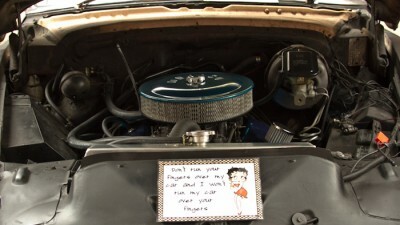 Over 140 antique, show, classic, custom cars, trucks and motorcycles lined Passyunk Avenue on Sunday July 29th 2012. 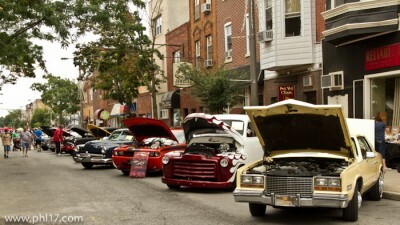 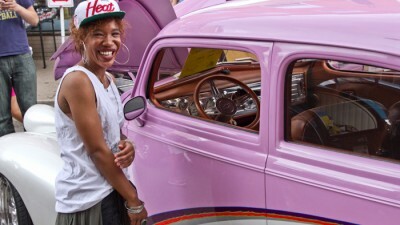 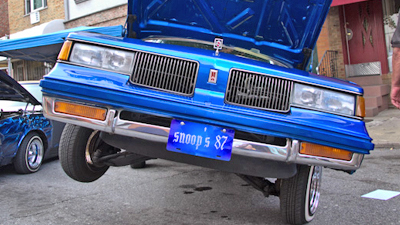 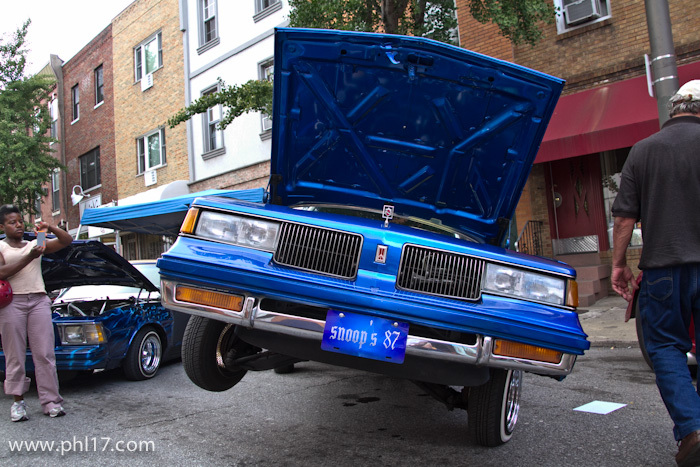 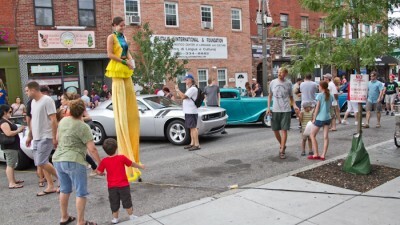 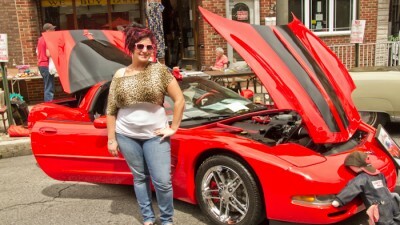 It was the 7th Annual Car Show & Street Festival in Passyunk. 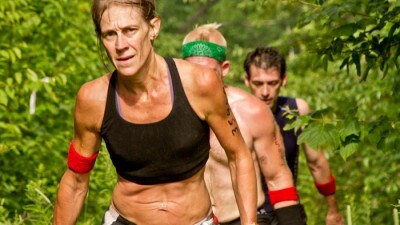 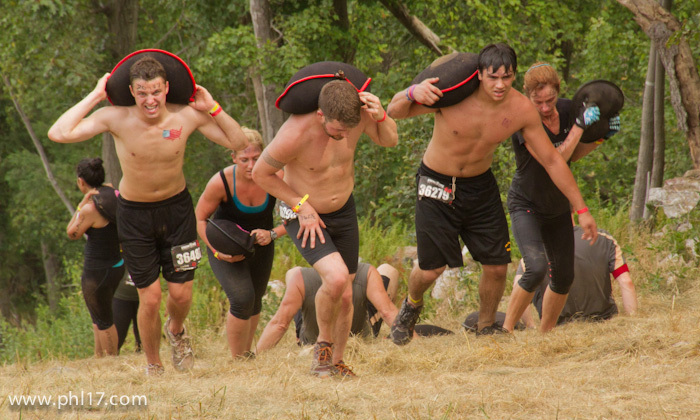 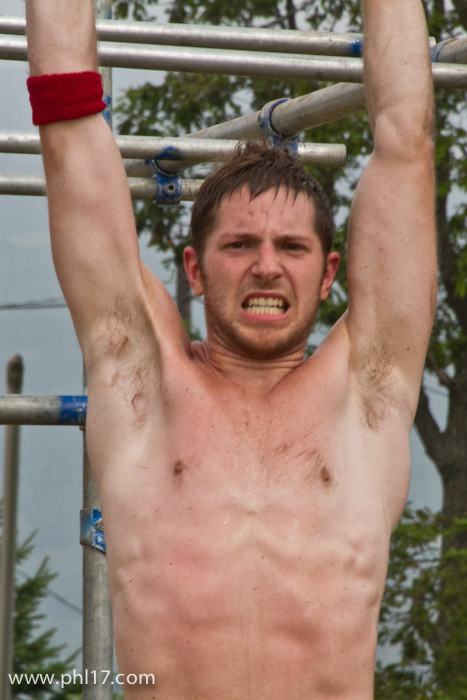 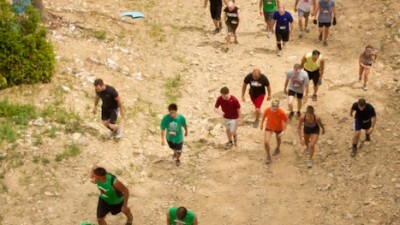 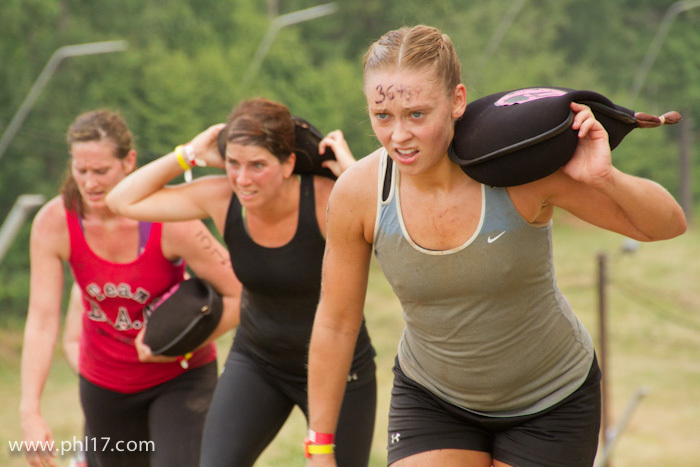 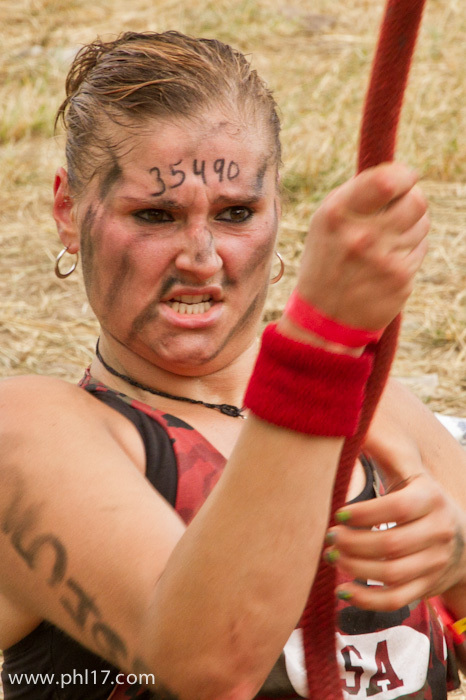 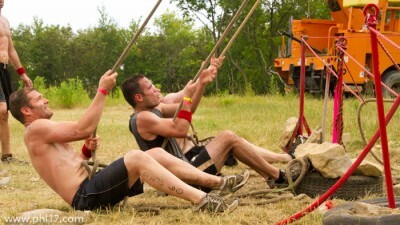 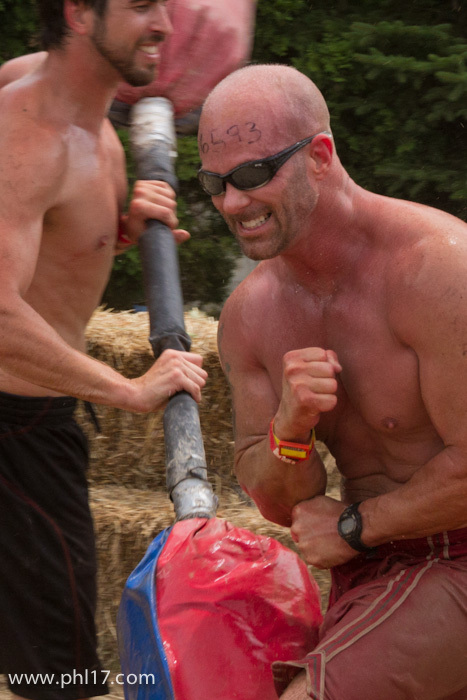 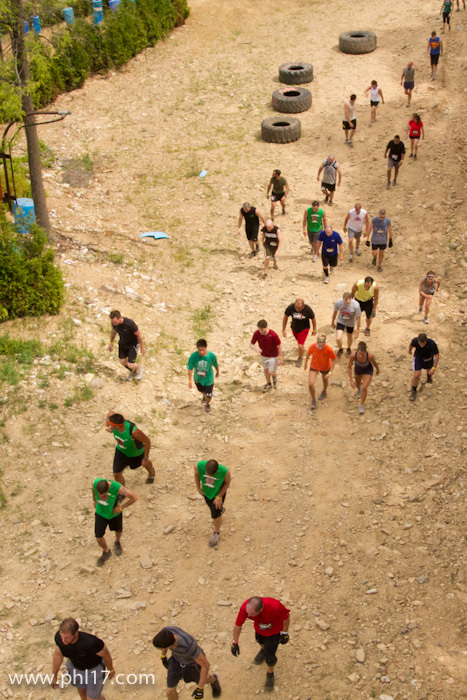 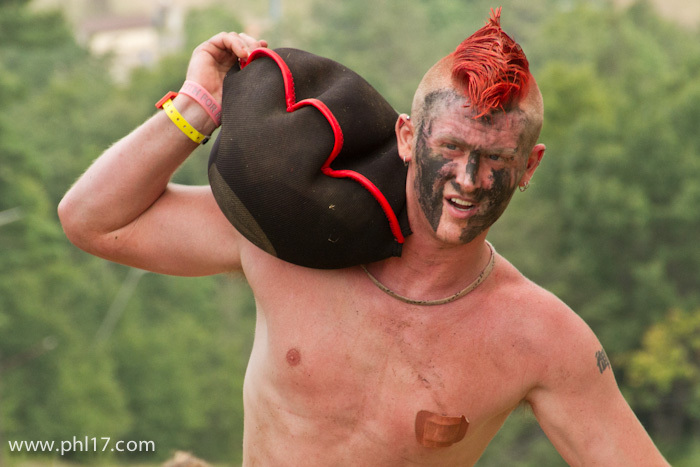 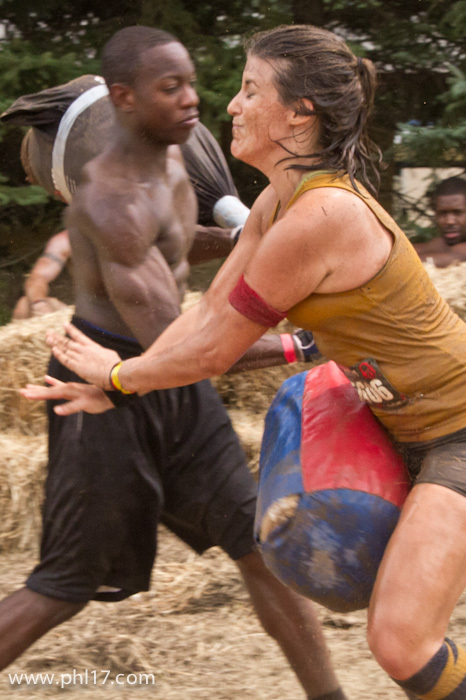 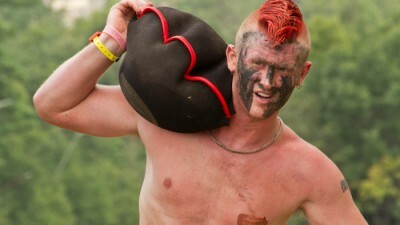 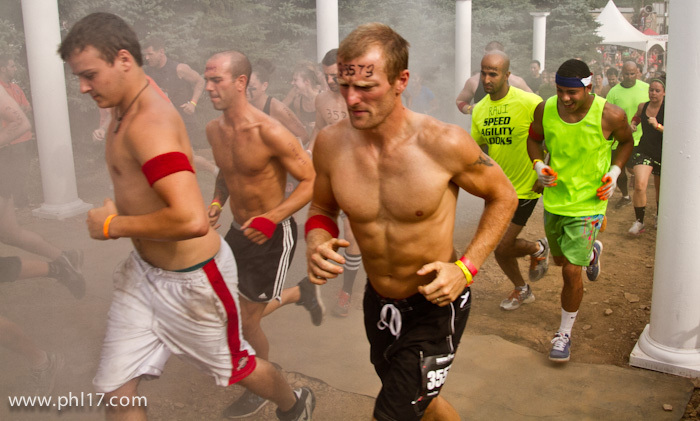 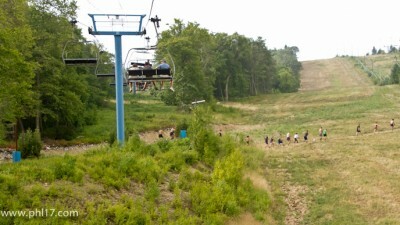 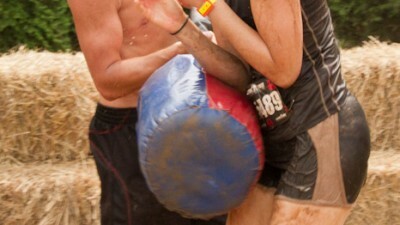 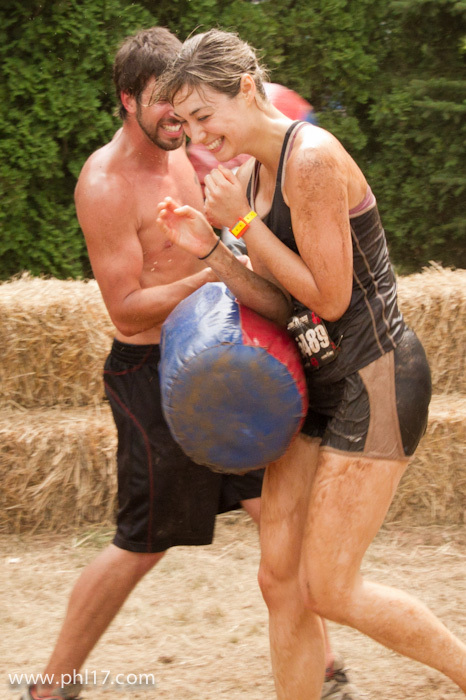 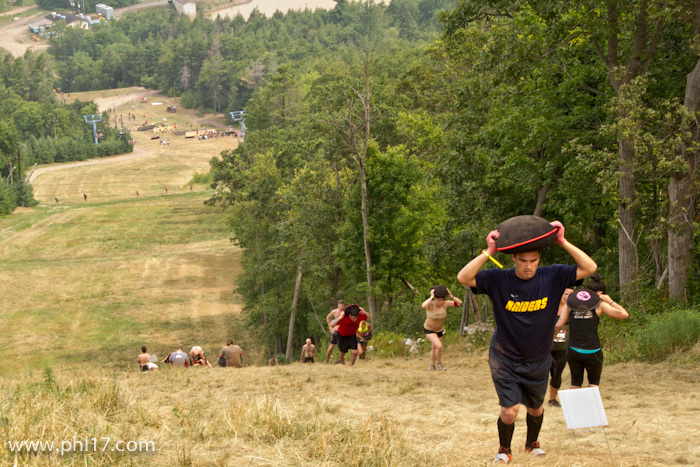 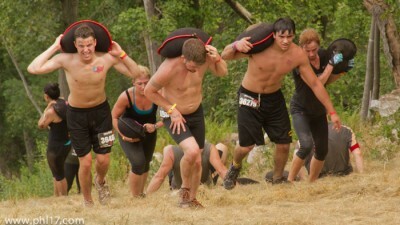 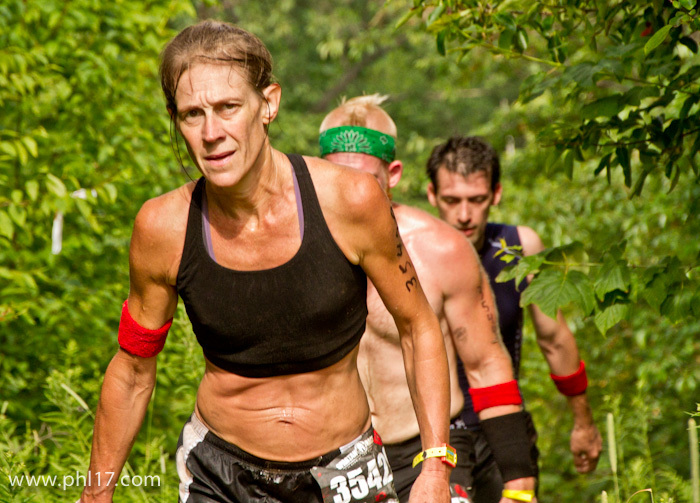 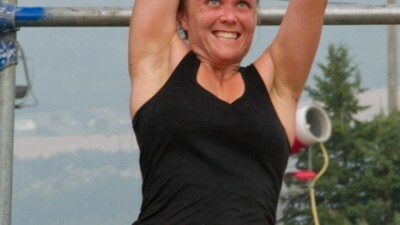 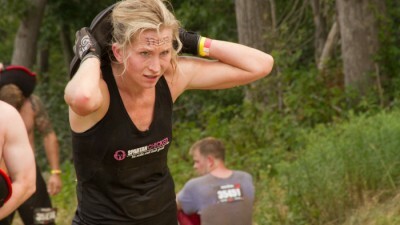 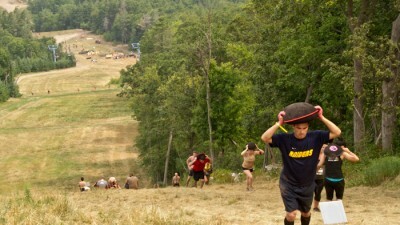 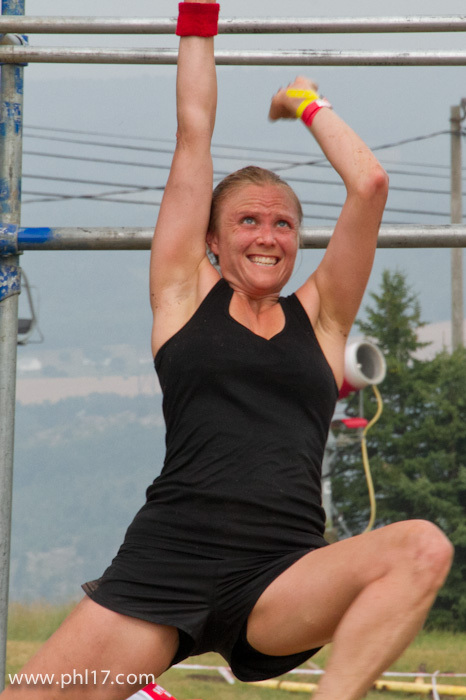 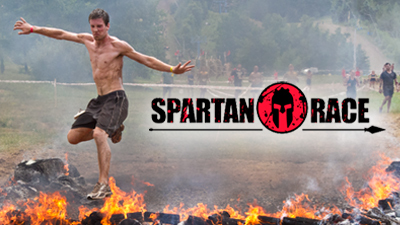 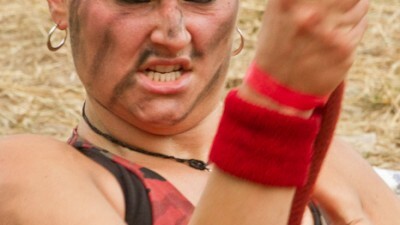 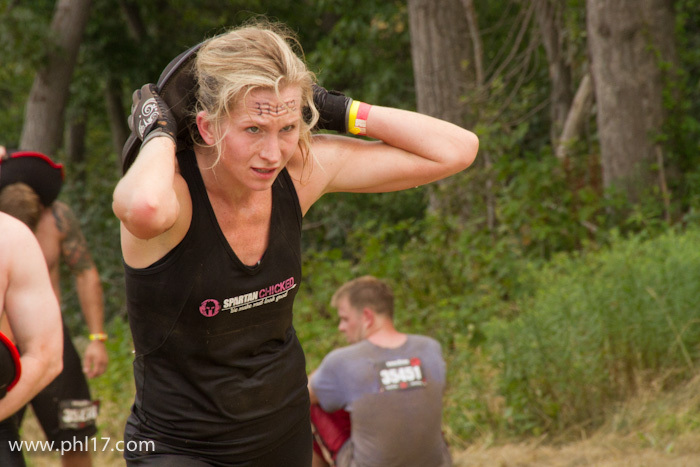 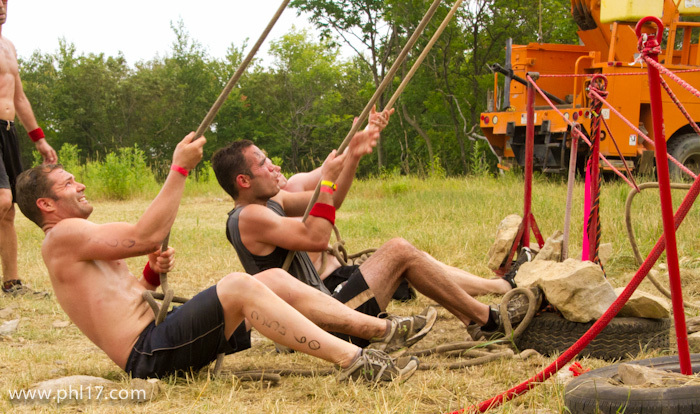 Photo highlights from the Spartan Race at Blue Mountain Ski resort in Pennsylvania on July 13th 2012. 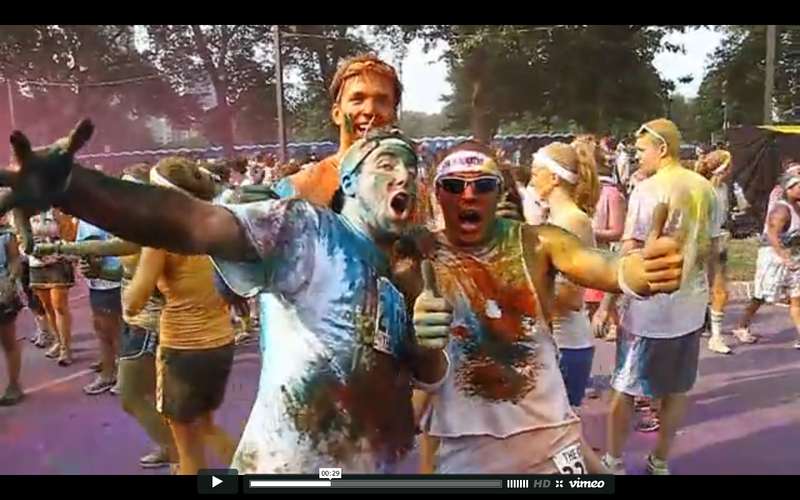 Video highlights from The Color Run Philadelphia on July 8th 2012.